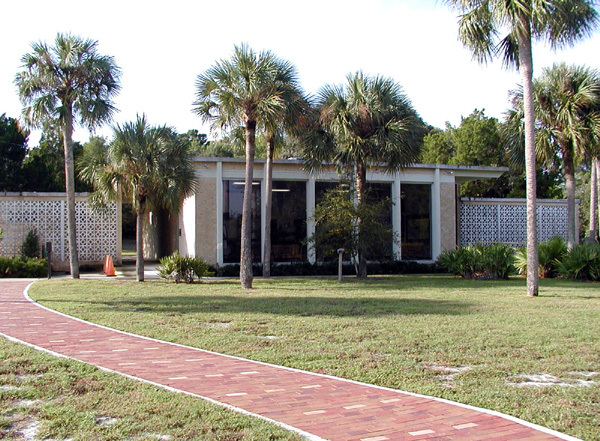 Take a trip through 12,000 years of Jacksonville history in Florida’s most extensive exhibition of regional history.Come face-to-face with the ancient Timucua Indians. 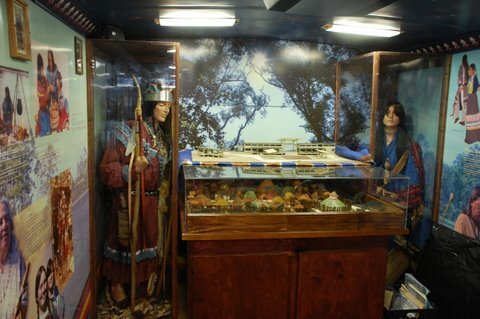 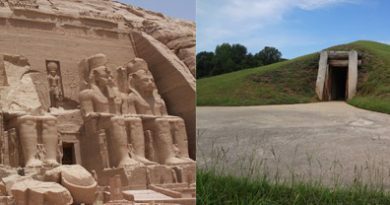 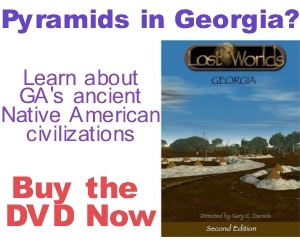 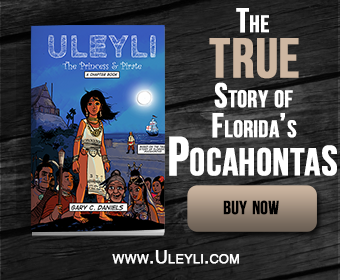 The museum features models of local Indian mounds as well as life-size models of Timucua Indians showing how they dressed and decorated themselves. 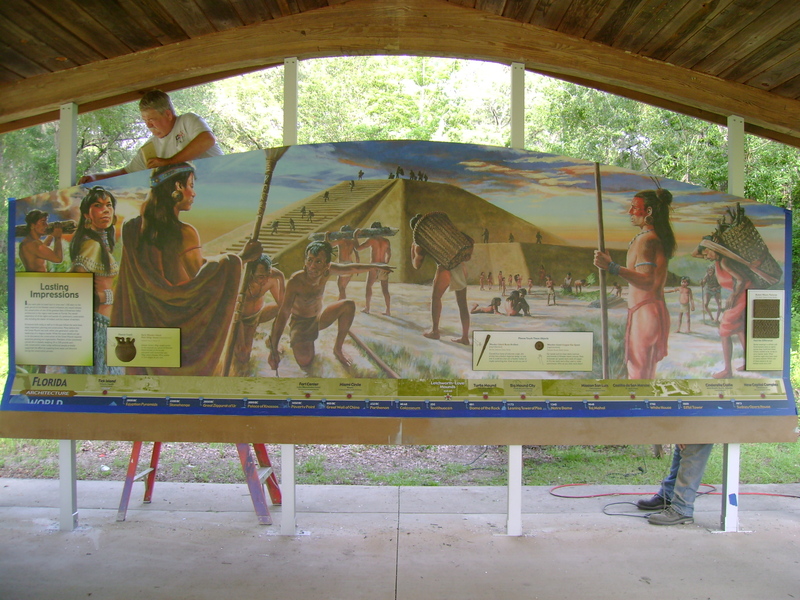 Also includes exhibits detailing the Spanish Mission period.